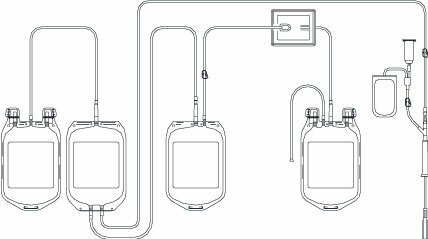 Available in various configurations, IMUFLEX systems combine high-quality blood bags with integrated, in-line leukoreduction filters to improve collections and streamline operations by reducing the need for post-collection processing. Produce three leukocyte-depleted blood components: red blood cells, plasma and platelets. Produce high-yield leukodepleted red blood cells and leukodepleted plasma. Produce plasma, high-yield leukodepleted red blood cell concentrate and platelet concentrate.